A late one from me this month. It’s no excuse but to be perfectly honest time is just passing way too quickly at the moment and upon scanning over my photos of the month I realised I had no pictures of the boys together for the whole month. Rubbish. 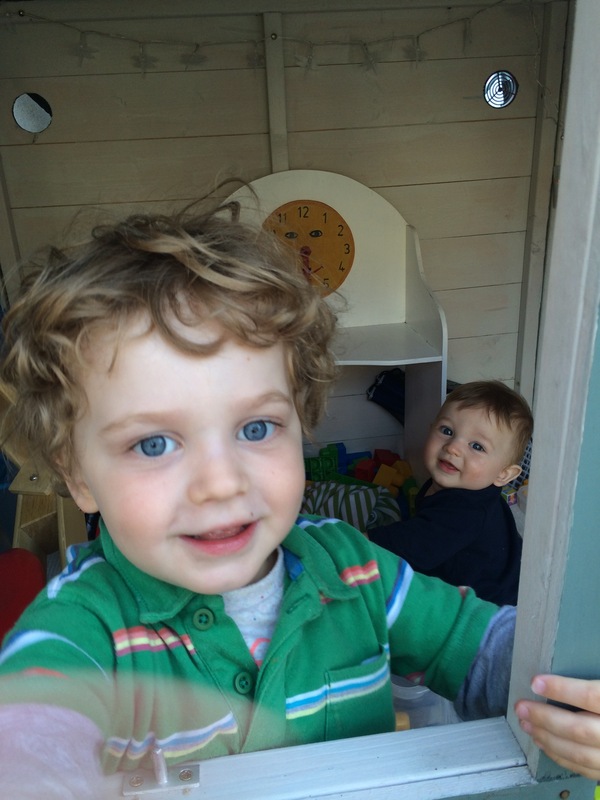 So this evening during a little post-nursery/pre-bedtime play in the garden I snapped the boys in their playhouse. 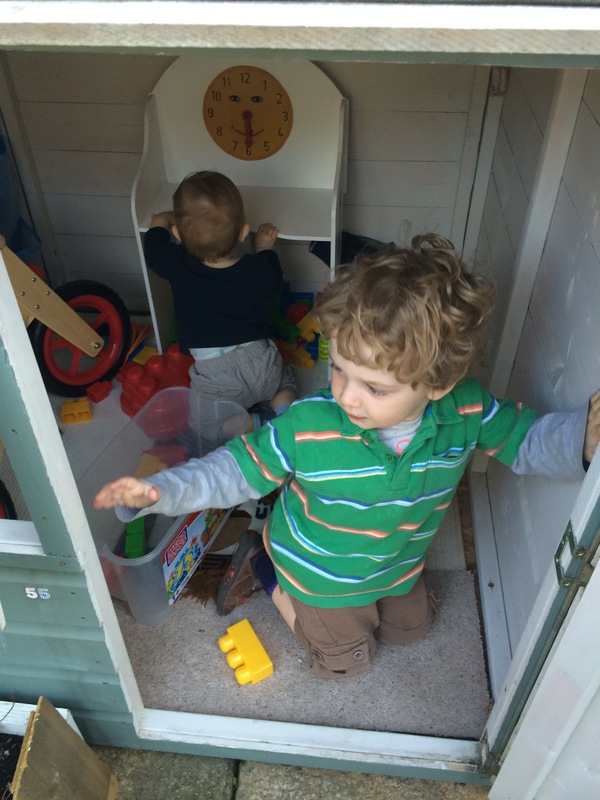 The playhouse was put up last year and has been being enjoyed by Elliot ever since. 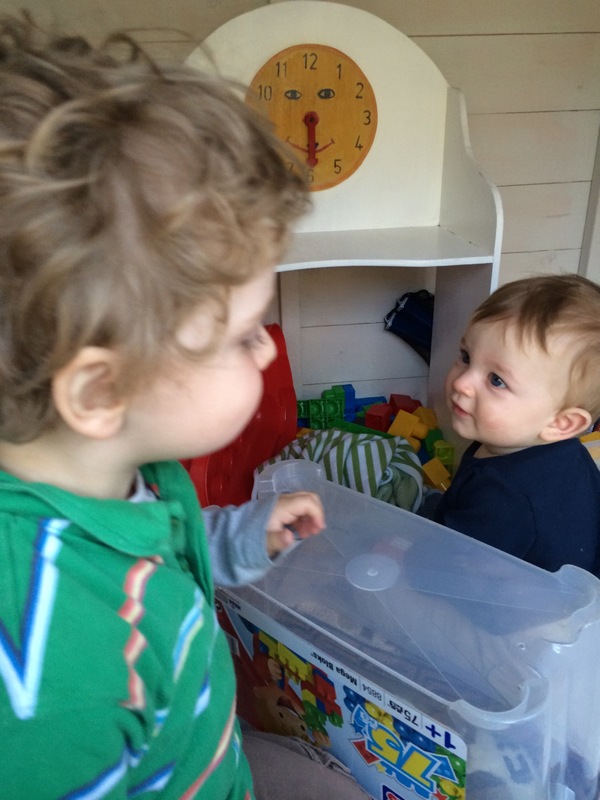 In the last week or so Elliot has been asking Alexander to join him so we’ve been putting him in there too, before being asked by Elliot to get out. He’s enjoying showing his little brother what fun he gets up to in there. We’ve put a desk in there that I made when I was at school, and an old rug makes a cosy floor. I also got some pockets from ikea to go on the wall for much needed storage, and some time ago my Dad (the boys’ Grampy) bought Elliot some led dragonfly lights which he likes to switch on and off. 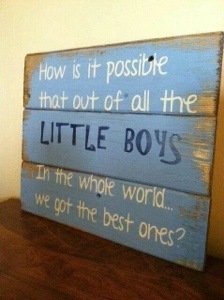 I think they’ll have many years of happiness in their little house. It’s even been given it’s own number (55) by Elliot putting stickers on the door! This entry was posted in Alexander, Elliot, Photo, Siblings Project and tagged #siblingsproject, brothers, siblings project. Bookmark the permalink.